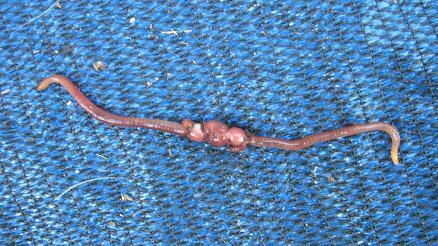 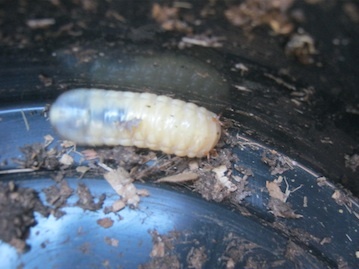 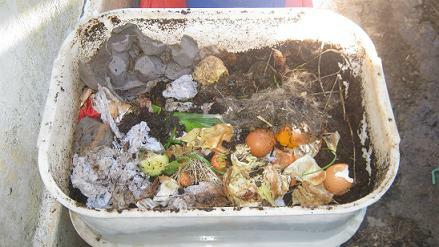 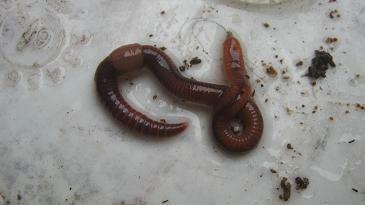 we might be able to supply you with Eisenia Fetida / Red wiggler worms from South Africa. 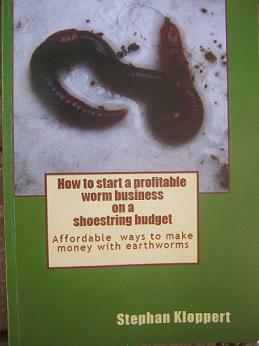 Please give me some more information about the quantities of worms you are looking for? 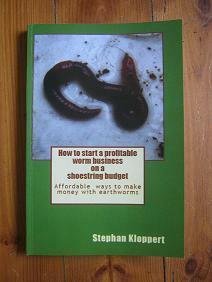 We might as well be able to find you some suppliers of African night crawlers and European Night crawlers.